Replacement microfibre mitt (W)265mm.This microfibre replacement mitt removes dirt and marks from glass surfaces around your home. This product is compatible for use with products in our window cleaning range. 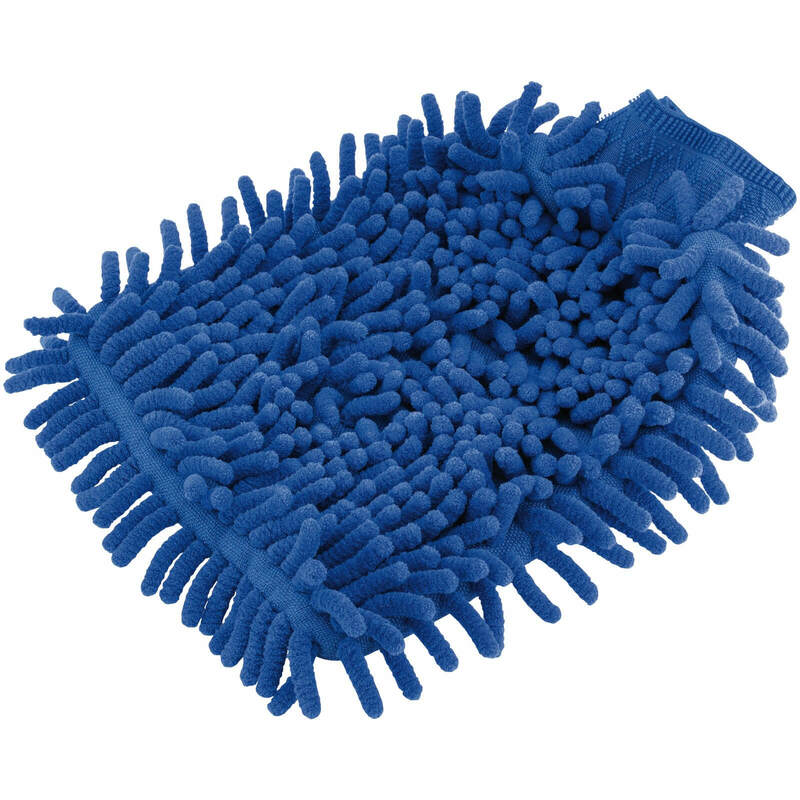 AutoPro accessories Microfibre Wash mitt.